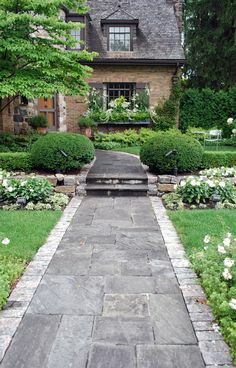 If you're looking at improving your yard you definitely want to look at cobblestone pavers to help you get a unique and fun accent. 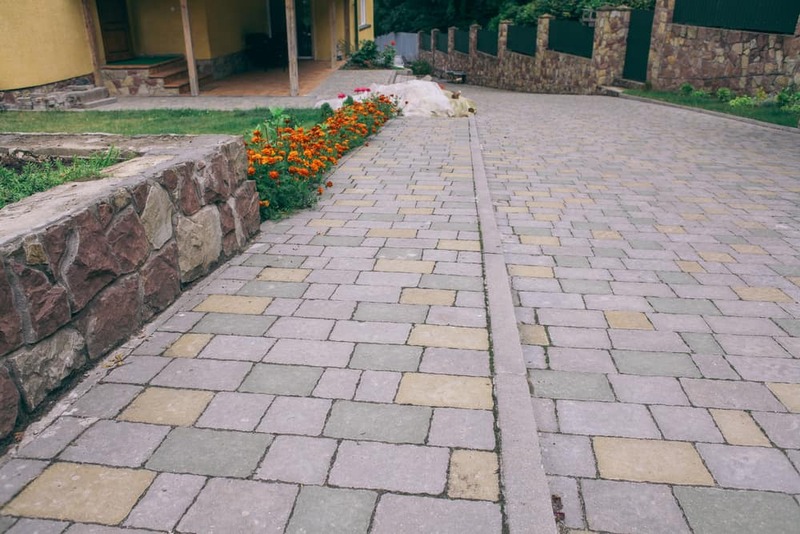 If you’ve ever looked at someone’s driveway or their backyard and seen small pieces of brick or other materials that make it up then you’ve probably seen cobblestone pavers already. 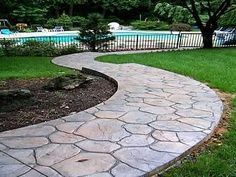 A lot of people love to use these for their pathways because they look a whole lot more fun than a traditional piece of cement or asphalt. Of course, if you don’t have one yet you’re definitely going to want one of these paths for yourself. The great thing about these cobblestone pavers is that you get to choose what you want. There are plenty of different colors and there are a lot of different sizes and shapes too. You decide which ones you want and how you want them all to fit together. If they don’t fit exactly together that’s fine, because you can fill in with smaller stones or even with cement if you want to. You get to mix and match and you definitely get to create a unique look. 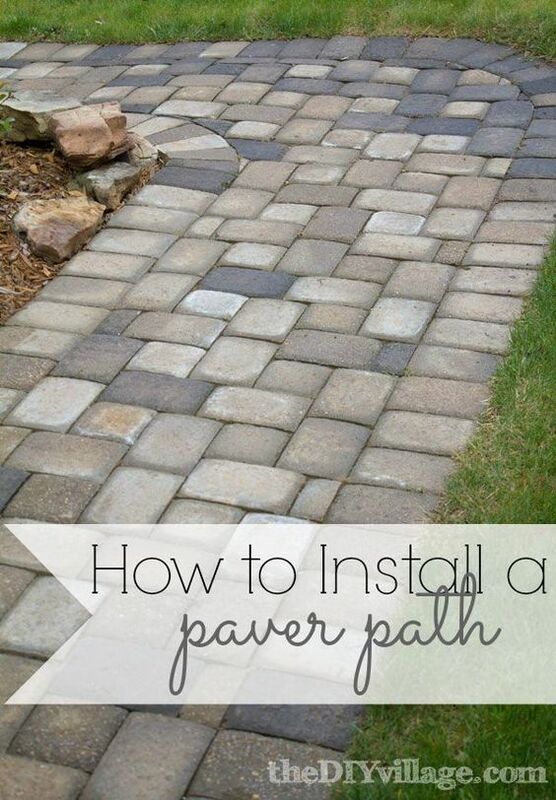 They work well for pathways, patios and a whole lot more. What’s really cool is you can even use them to create designs and special patterns by using different types together. In the end, you wind up with something entirely unique that no one else has and that can definitely be a lot of fun. You just have to get the friends and family over to check it out. So now we get down to the not so fun part. What’s it going to cost? Well, fortunately for you, that’s going to depend entirely on you. There are all different types of pavers out there to choose from. Some are more expensive and some are very inexpensive. So, for anywhere from less than a dollar apiece on up, you can get great looking paths through your yard. Of course, if you want someone to come out and install the pavers, it’s going to cost you a bit more money. In fact, for most areas, it’s going to cost up wards of $12 per square foot just to get those cobblestone pavers put in. 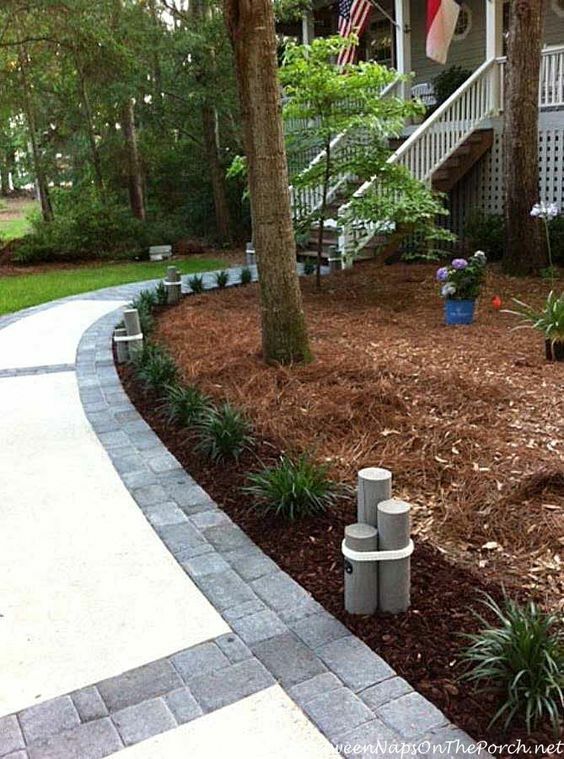 Then you’ll be able to sit back and enjoy the look of your yard without having to worry about doing the work yourself. That definitely could be worth it. 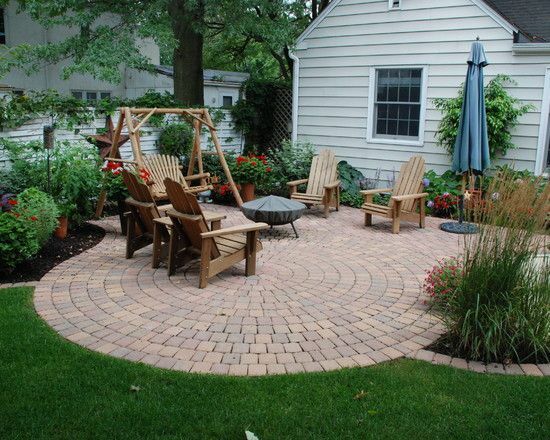 So how do you choose the right cobblestone pavers for your home? Well, it’s definitely going to be a whole lot easier if you know what you’re looking at, right? So why not take a good look at the ones we’ve got here and see what you can do with them? You might find something that you absolutely love. Or maybe you’ll find something that you want to tweak a little. 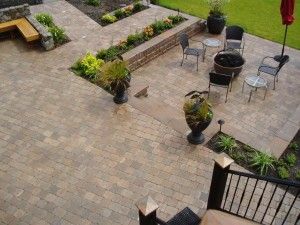 There are plenty of ways to make cobblestone pavers work for you, and it’s all about letting out your creativity. 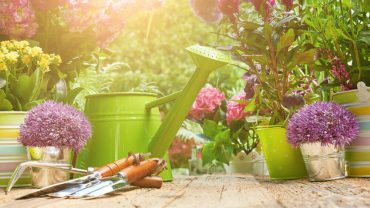 Think about the different options and then start on your own yard. You’ll be amazed just how much fun it can be. The cobblestone pavers in this pattern are definitely going to look elegant. It has crushed rocks throughout the middle and the brick style pavers are small in size. This is a very simplistic design with simple bricks in straight lines. It’s still a nice look and you’ll definitely be happy with how comfortable your backyard looks. Here we have somewhat basic pavers, but in a unique shape. 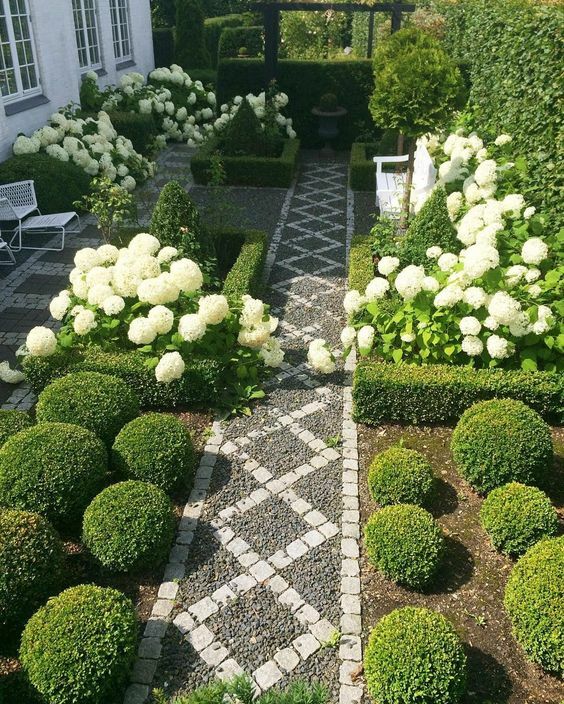 The rounded pattern is definitely nice and it creates a fun looking patio. These pavers are all different sizes and slightly different colors that compliment one another. It has a good frame around the outside and then an almost woven pattern through the middle, which is definitely professional and stylish looking. 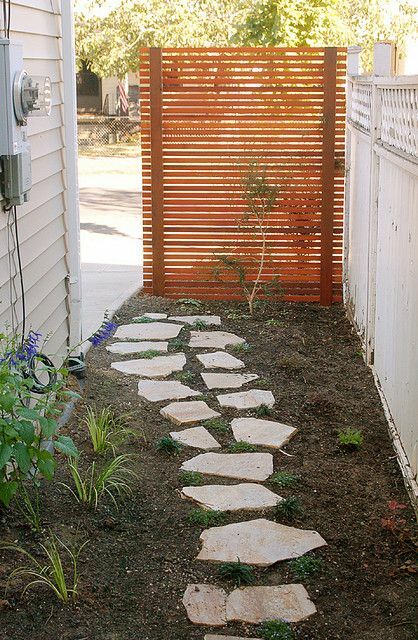 This design is very simple because it’s really just a frame around (and in the middle of) the pathway. It definitely helps to make the path look great without having to put in too much work. The pavers here are very large and form not only the pathway but the stairs as well. It also has a nice frame around the sides and even up higher around the gardens as well. Here you have a very simple pattern to the cobblestone pavers and that can still create a great look. You will definitely want to give this one a try for simplicity but still elegance. These pavers are going to create the frame all the way up the sides with crushed rocks through the center. 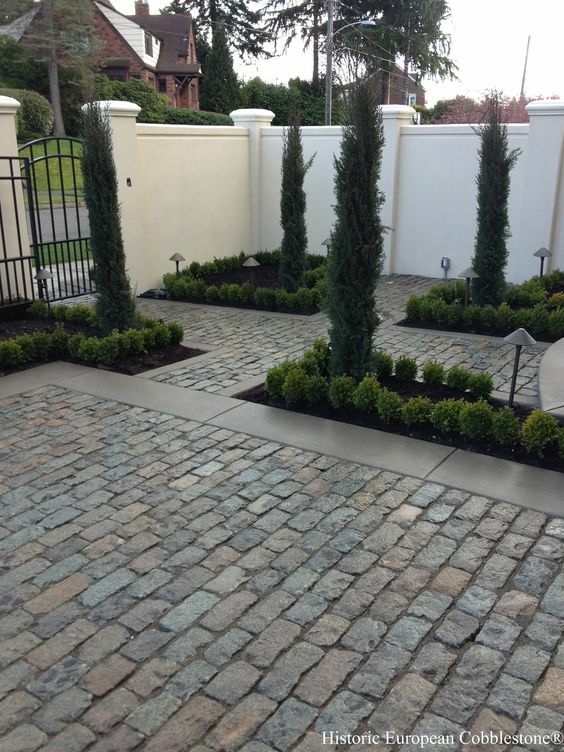 The pavers definitely compliment the look and style of the house as well. 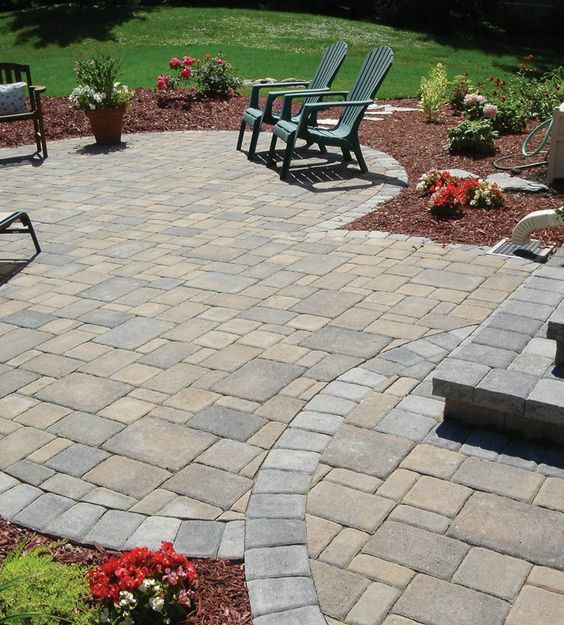 Here we’ve got one sample of how to create a great look to your pavers. This look has broken stone to create the image all trimmed out with small brick pieces for accent. These pavers are all different sizes and create a unique pattern that’s surrounded by ring frames. It’s definitely the look you get when you’re looking at a stereotypical patio. These pavers are quite large around the outsides. The ones on the inside are like old fashioned bricks that are breaking down slightly, but in a stylish way. 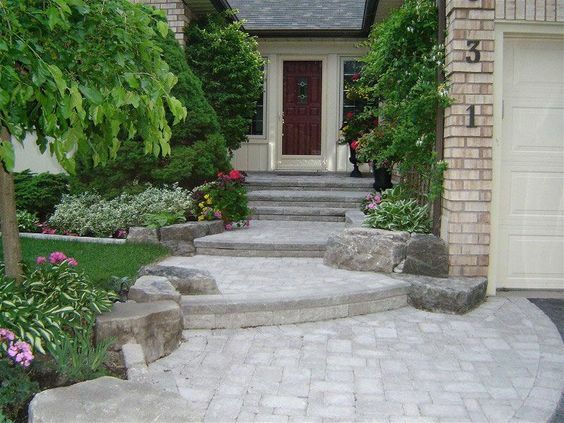 Here we have some perfectly sized pavers that look like bricks and form not only the main pattern but also the stairs. They compliment well with the stones on the sides of the stairs. 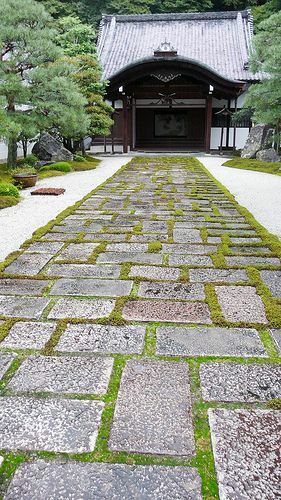 These large pavers look like bricks as well and are woven in between with moss. In most cases you wouldn’t want moss on your pathway but in this case it looks great. The stones here have a small size but are very square so you get a good pattern. 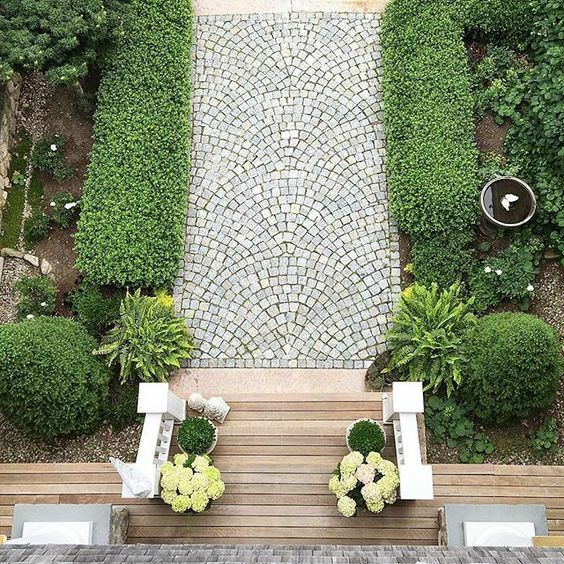 You can see everything squared off with good accents to go along with the cobblestone pavers. The pavers here are quite large and are made to look like broken pieces of stone. 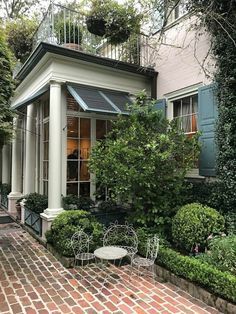 It provides a simple pattern to create a great way from the backyard all the way to the front. 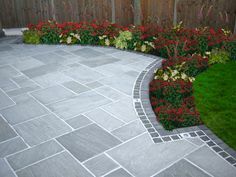 This is very smooth and professional looking with the flat and shiny stones all the way through. The middle is very large while the outside frame is definitely small enough to accent. 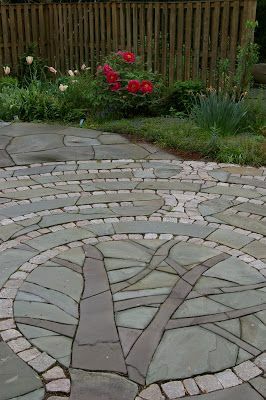 These look a lot like flattened out river stones that have been meticulously patched together to get a great balance and a beautiful look to the pathway that’s squared off on the edges.